My name is Carrie. I'm in my late twenties and work as a librarian in Orlando, FL. I titled this blog "Girl in Half" because I've lost over half of my body weight. I was always heavier as a child/teenager. I lost some weight before I went to college, but between 2003 and 2006 I ballooned to my heaviest weight - around 320lbs. I was starting to have health problems - trouble breathing, knee pain & a liver going into cirrhosis from too much fat - so I decided to make a change. I visited my on campus nutritionist to get a meal plan and began my weight loss journey. As of 2014 I weigh somewhere around 145 lbs. I eat a plant based diet. I've become a runner, and ran my first half marathon in December 2013. 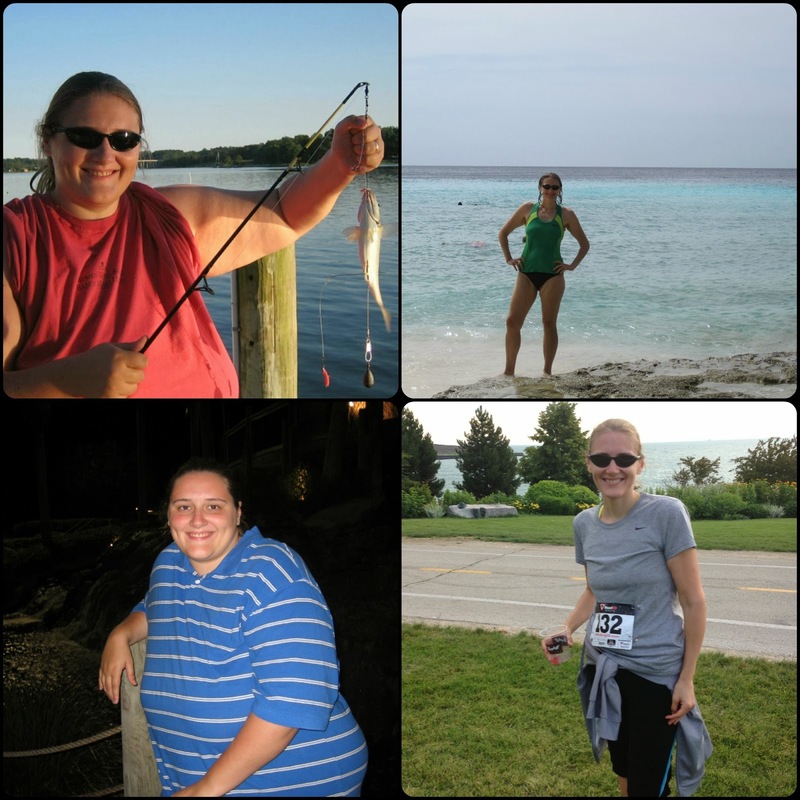 I'm hoping to inspire others to make healthy changes in their lives. Everyone always wants photographic proof, here's mine! You can find pictures of my food on Instagram, and you can find me on Twitter @digitalcarrie. Thanks so much for sharing your story. It is so inspirational :) Although your WIAW posts and recipes obviously show the kind of foods you choose I was wondering if you would consider a post that is more specific as to how you make your food decisions? I would be interested to know how you go about choosing what food you will eat and amounts and what kind of general nutritional guidelines you use. Thank you for your support and suggestion! I am glad you like the posts. I keep a running list of blog entries to write and I added your suggestion. I look forward to writing it soon! Thank you Amber! Good luck with your training - I know you can do it! Feel free to get in touch anytime. Ashley - Thank you so much for your kind words. I'm floored by them, and feel so glad that I could help you break through your stagnation. I also go through phases where I disconnect and struggle with my healthy journey, and can assure you that you will continue to be successful if you have the motivation to keep trying. Feel free to get in touch anytime.